Inspections are done! Now it is time to order the process. What is an appraisal? An appraisal is an assessment of the current market value of a property written by a licensed appraiser. 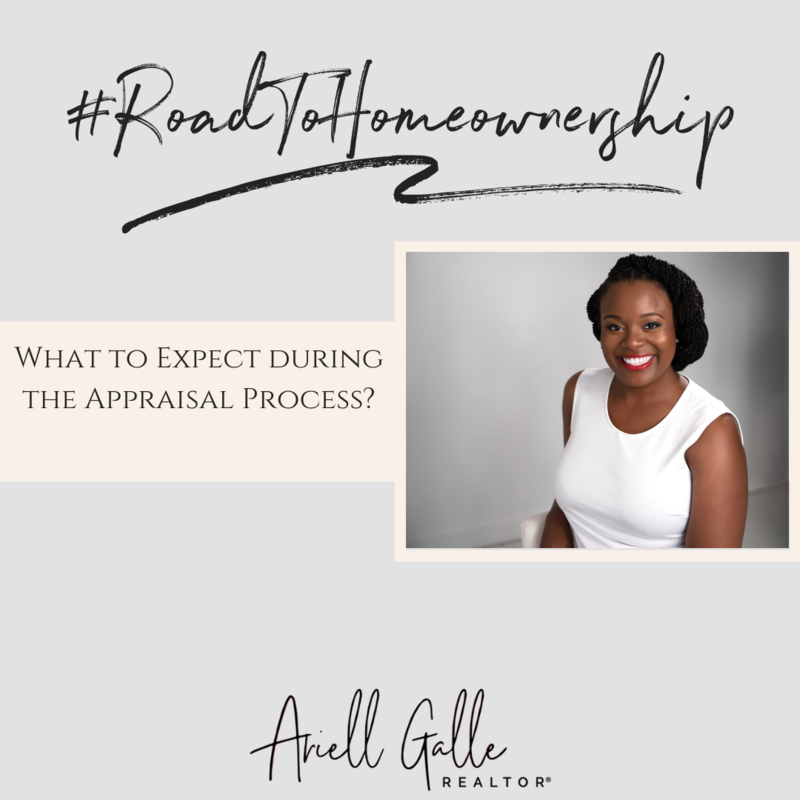 The appraisal process is fairly simple. The lender schedules the appraisal on the buyer’s behalf. Remember! The appraisal is an expense paid by the buyer. Don’t forget to request a copy of the appraisal report after your lender receives it. When the appraiser arrives, he or she will check the property’s condition and measure the home. Afterwards, the appraiser will select comparable houses to determine the value of the home. If the appraisal comes in at or above the sale price, both parties can move forward with the act of sale. If the appraisal comes in low, both the buyer and seller must agree to either reduce the sale price to the appraised value or terminate the contract. Typically, an appraisal will come in at the sale price. So, there’s no need to fret. However, if the buyer or seller disagrees with the appraisal results, ask your realtor to contact the appraiser. Your real estate agent can provide additional information, perhaps comps, that can substantiate the sale price. I rarely see an appraiser overturn his or her opinion, but that doesn’t mean it’s not worth a shot! 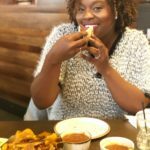 Ariell started her career in 2016 with a passion to learn real estate. She really enjoys what she does, and she makes servicing her clients her top priority.